Organ music is very underutilized in the world of rock’n’roll. Nothing brings a sense of portent to the proceedings like a good organ intro. And if it’s followed by a gospel choir – that’s a recipe for perfection. Why that’s not the formula for every hit pop song on the charts, I don’t know. (I do know: pop charts, and the songs on them, are stupid.) If you haven’t guessed, I freaking love it when someone takes takes unexpected elements from very unhip corners of the music world and uses them to their own weird ends. It’s diversification in action! 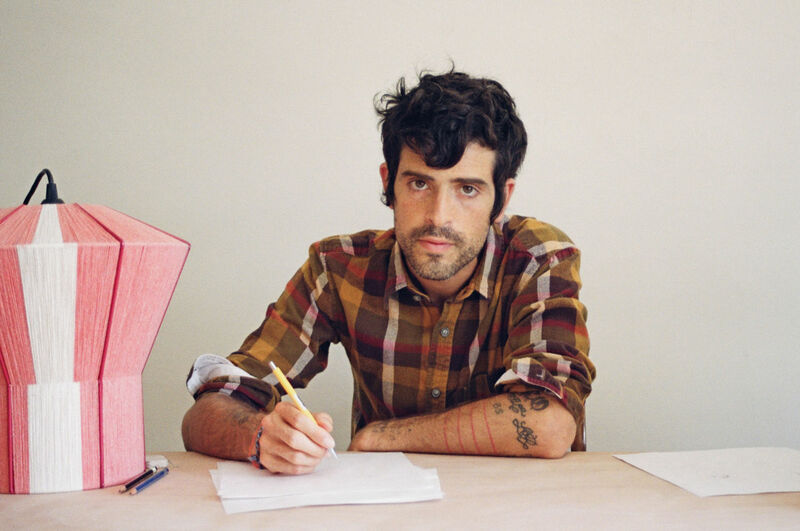 So we of course have a Devendra Banhart song to listen to today, because he is a modern master of the weird and unexpected, and when he brings in that gospel choir there’s not a dry seat in the church.